There is a new version of this course. Please see SAS® Data Integration Studio: Essentials. 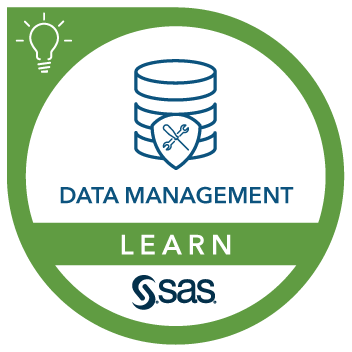 This course introduces SAS Data Integration Studio and includes topics for registering sources and targets; creating and working with jobs; and working with transformations. This course can help prepare you for the following certification exam(s): SAS Data Integration Development for SAS 9. Before attending this course, you should have experience with SAS programming basics. You can gain this experience by completing the SAS® Programming 1: Essentials course.